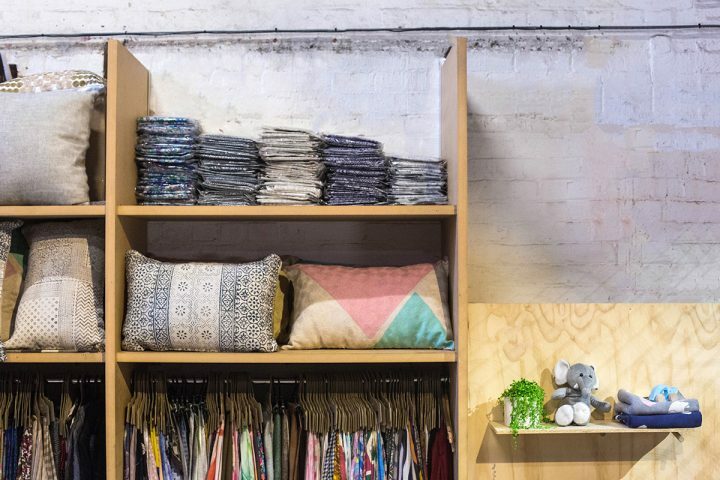 The spaces, community, knowledge & partnerships that support your ecommerce business. There are many stages in the journey of running your own ecommerce business. 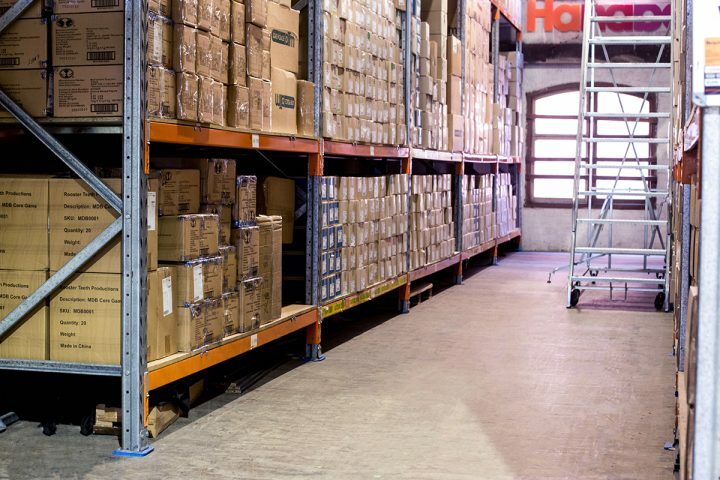 Whether it’s taking the first exciting step from operating from home, or restructuring your operations and managing stock in one location, we have a flexible model to support you. 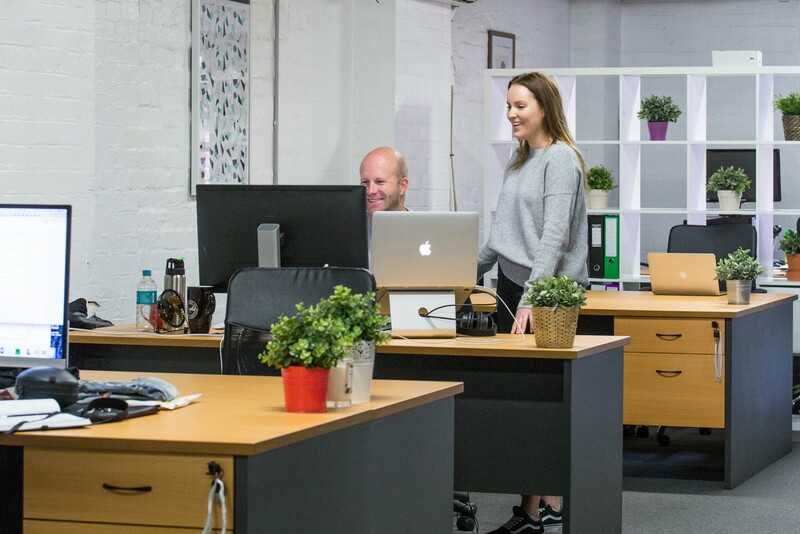 All our spaces, facilities and services are purpose built to serve the needs of ecommerce businesses. CLIK Collective locations have a range of individually secure warehouse and storage facilities, ranging from 12m2 up to 300m2+. You can design your space to suit your style, processes and logistics. 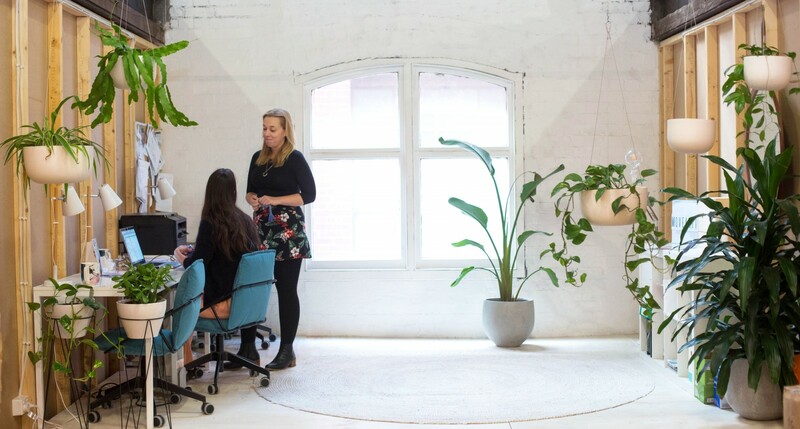 We offer private offices for 1 to 10+ person teams. 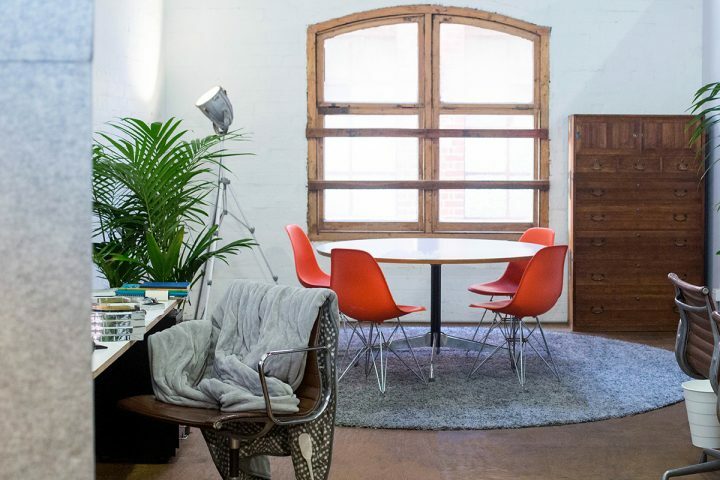 You can add a warehouse space to suit your business too. You may prefer a desk in the open plan area where you can enjoy the company and knowledge of fellow members. Looking for a space to display and present your product? Our spaces give you the flexibility to design and decorate your unit to be the perfect showroom. Whether receiving deliveries, from van to containers, or shipping small to large quantities, our loading dock makes it easy to run and oversee your operations. 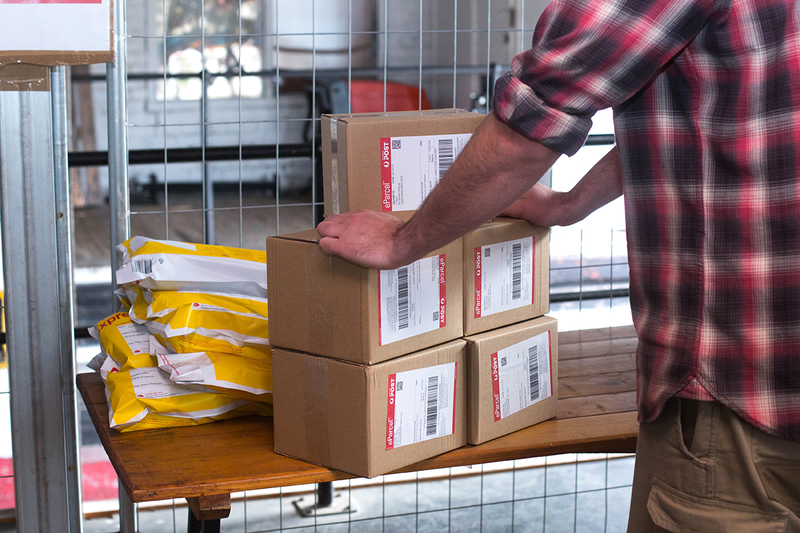 Don't wait around for courier collections. 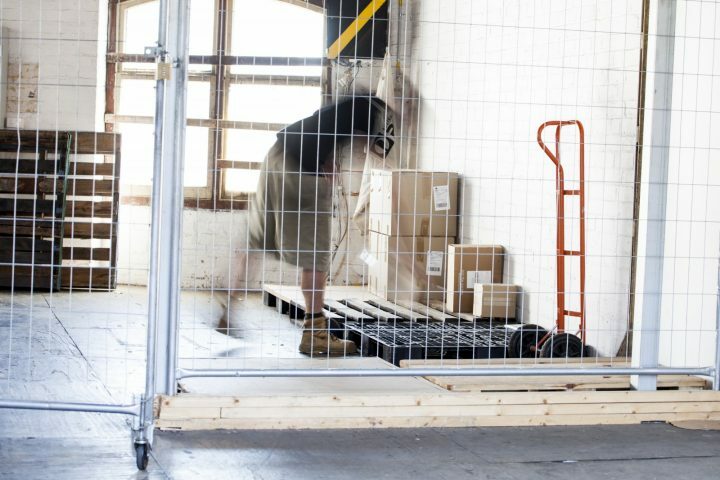 Our secure goods out cage allows you to drop and go, providing easy access to couriers to collect your outgoing parcels. We know how difficult it can be to create and maintain your photography and content. 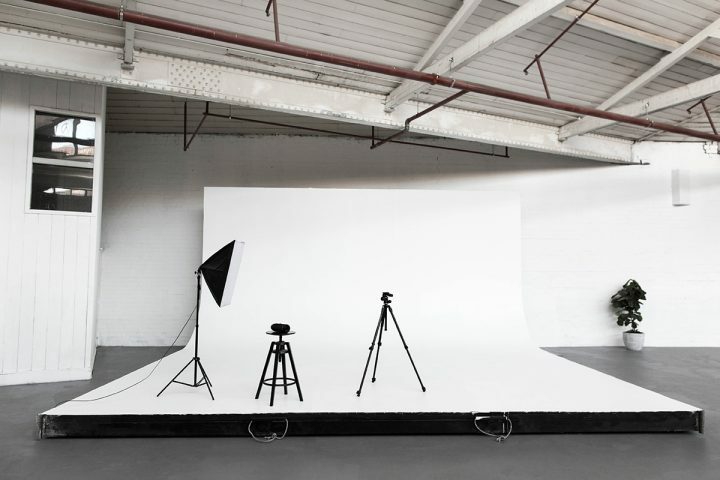 CLIK Collective locations have a dedicated photography studio available to members providing efficiency, saving costs and giving you the flexibility to easily create and update photography. Our shipping station offers you the convenience of having a place to weigh, pack, and wrap your products. 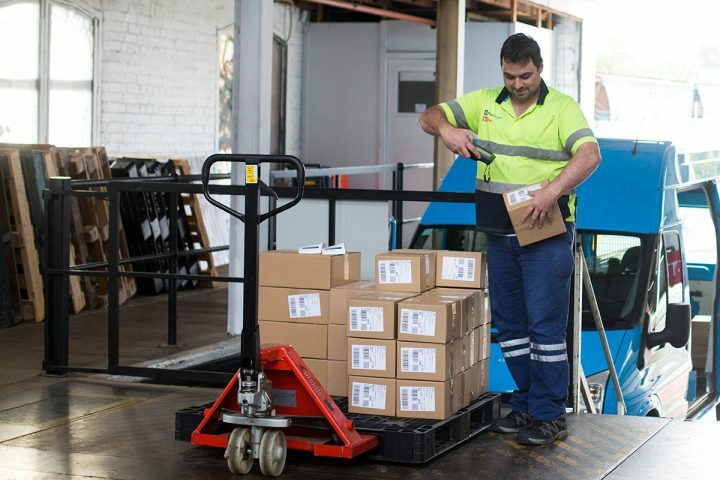 With shipping supplies and products stocked by Australia Post, everything you need to get your products out is onsite at your CLIK location. Plan your expenses each month, without unexpected bills or surprises. High speed internet and standard utilities are included in every membership. Save money with all your required facilities for product photography, parcel shipping, and more at every CLIK location. We are passionate about our members and building an open community based on trust and respect. 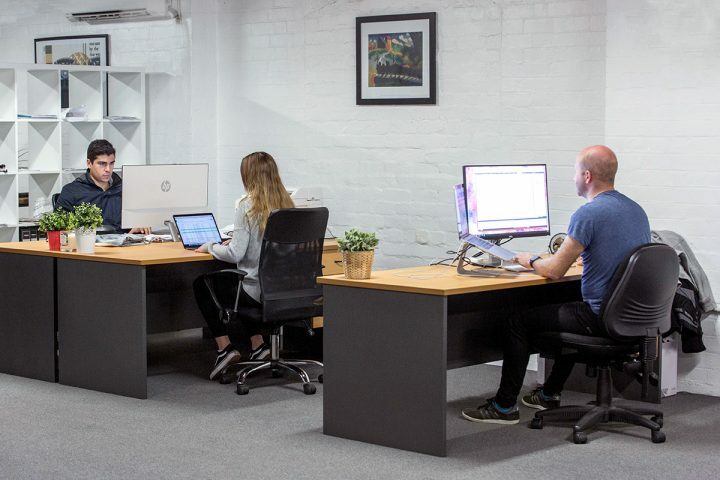 Our connected community of ecommerce businesses provides opportunities to collaborate, support and share the experiences of running your own business. Our membership is diverse and inspiring: from online retail to wholesale; from people early in the journey to well established businesses. Be motivated by people around you to do better and push harder. Our dedicated community managers will connect you to your fellow members, and help you get the support and skills you need to succeed. 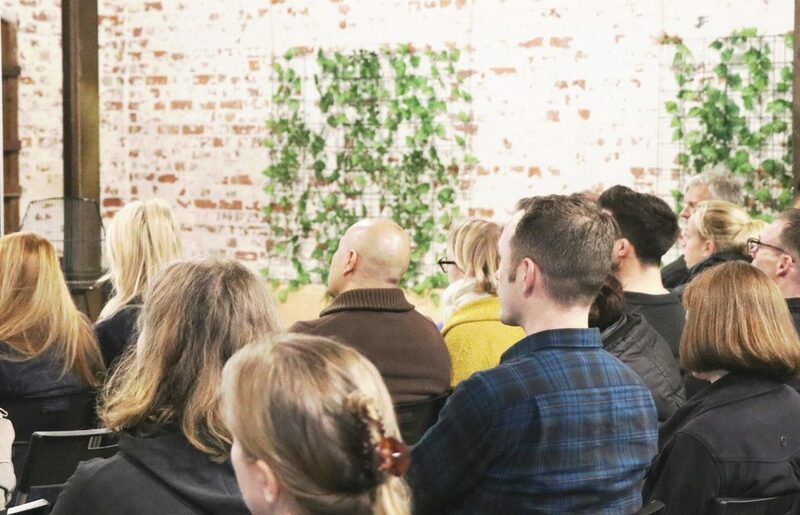 We organise a combination of social and ecommerce events to bring our members together, share their experiences, celebrate successes, and learn from one another. It’s not always about business though. We love to have fun along the way with Friday drinks, trivia nights, BBQs and the like! Shop with our members and explore the stories and diverse businesses that make up the CLIK Collective community. In the rapidly changing world of ecommerce, we understand that running your own business is as exciting as it is daunting. Through workshops, talks, and meetups, we strive to help you stay up to date with industry trends, learn from experts, and build upon your knowledge and skills. We are committed to creating opportunities for you to learn, grow, and collaborate to help you stay productive and innovative. We have established our Partner Program to negotiate rates and improved solutions on behalf of our collective membership. When you join us, you can gain access to these partnerships, regardless of your size, and immediately start saving time and money. Scroll down to find out more about our Partner Program. 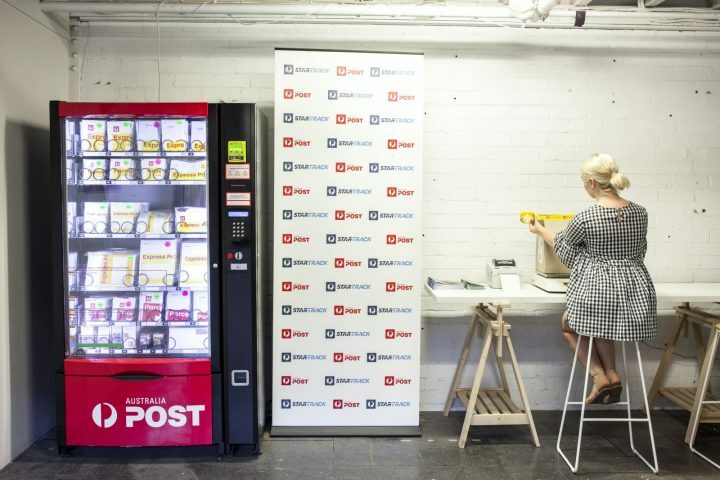 Through our partnership with Australia Post, we are able to provide a unique offering to CLIK Collective members. ZipPay simplifies how your customers buy now and pay later, whilst offering fast, fair and seamless payment solutions online and in-store. Risk Free: zipPay wears all the risk for both fraud and credit. Once a transaction is approved, you’re guaranteed payment. Next Day Settlement: zipPay settles direct to your bank account the day after the purchase is made. All CLIK members have access to an exclusive ZipPay partnership rate. Founded with the mission to support small businesses, Bizcover offers CLIK members a rebate of 5% off premiums (public liability, business, professional indemnity, personal accident etc). Real people adding real value: BizCover’s Australian service team is on hand to help you at all times. 24/7 support from their local, multichannel, and friendly team of experts, 365 days of the year. Fast setup and access to a dedicated account manager for CLIK businesses. Secure processing of 1 in 4 eRetail transactions in Australia. Online retail consumers know and trust the eWAY brand. GoPeople offer fast one day delivery & courier services throughout Sydney, Brisbane, Melbourne & Perth. With products GoNow, GoSameDay, and GoShift, CLIK members can have their parcels delivered in no time. Explore current events being held across our locations. Available to members & guests. Our spaces are available for events, location shoots & corporate events. Enquire for your next project now. Find our selection of resources, videos and recommended reading around ecommerce.